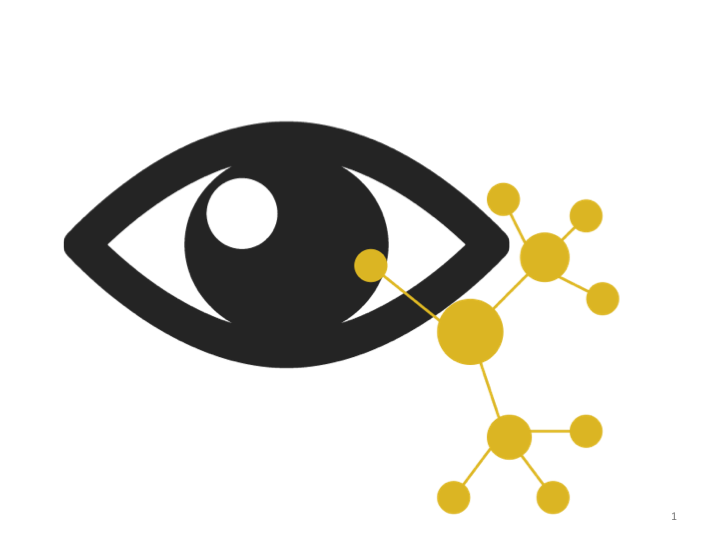 Vision science provides an empirical basis for techniques and design practices in visualization, including what data features people attend to, what statistics they extract, and what they ultimately remember. Visualization provides real world problems for vision scientists to investigate, including color perception, pop-out, and salience. Help us explore and promote this promising research partnership! This website is a place for sharing the latest relevant publications, conference events, and collaborative efforts between these two communities.